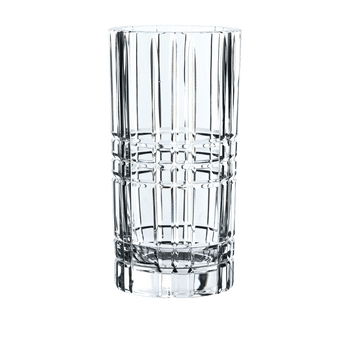 This set contains 4 pieces NACHTMANN Square Tumbler. 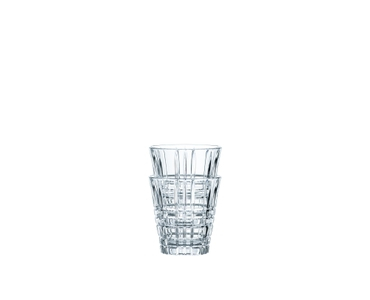 The drinking glasses of the line SQUARE come in a pure and modern geometric design. The cut decoration enhances the brilliance of the clear Crystal glass. Due to its stackable design, the handy cup is ideal for space-saving storage. As all NACHTMANN crystal this item is dishwasher safe.